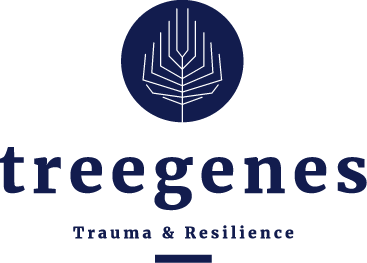 Jacques Barth and Maria van Beurden Cahn gave a lecture on TreeGenes at the Third European Conference on Nazi Medicine ‘Building memory – Building Resilience’ in early October 2018 to an audience of academics from Germany, Spain, France, Israel, Poland, Hungary, Australia and the Netherlands. A central issue at the conference was the violation of the ethical rules of the medical profession and its long-term effects. 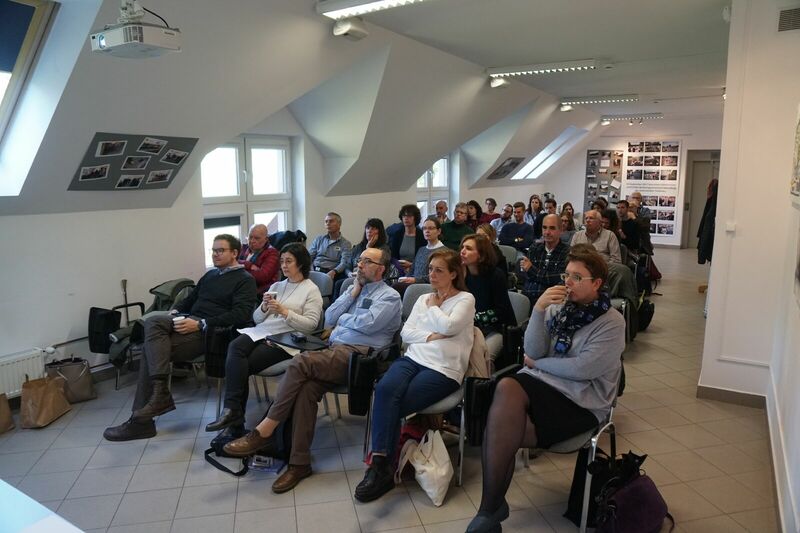 The conference was held in Warsaw, Treblinka and Lublin.